1.De BEAUTY® Reborn Nutri Bifidus® slimming drinks what is the difference with others brand? Reborn Nutri Bifidus has a 5 in 1 function, can help to cut oil, cut wind, cut stool, cut pot, cut edema. 2. Reborn Nutri Bifidus® relative to other competing brands of products, our strengths is? Reborn Nutri Bifidus contains a whole "and" gut bacteria can in 3 minutes walk 20g oil energy beam, and barrier 500 calories. 3. Reborn Nutri Bifidus® slimming drinks have any benefit? For the lower body fat [to solve the "thighs, arms, hips, waist," coarse problem] edema problem, slimming drinks belly problem. 4. Reborn Nutri Bifidus® how many days I can slim down? Generally drinking 14 days to start seeing results. Despite this effect is still vary.According to reports between four weeks after drinking "belly close small" success rate of 98.2%. 5. Reborn Nutri Bifidus® How to take, how about the taste ? recommend just started one day a sachet, bedtime drink. 250ml of water to brew. Passion fruit flavours. 6. 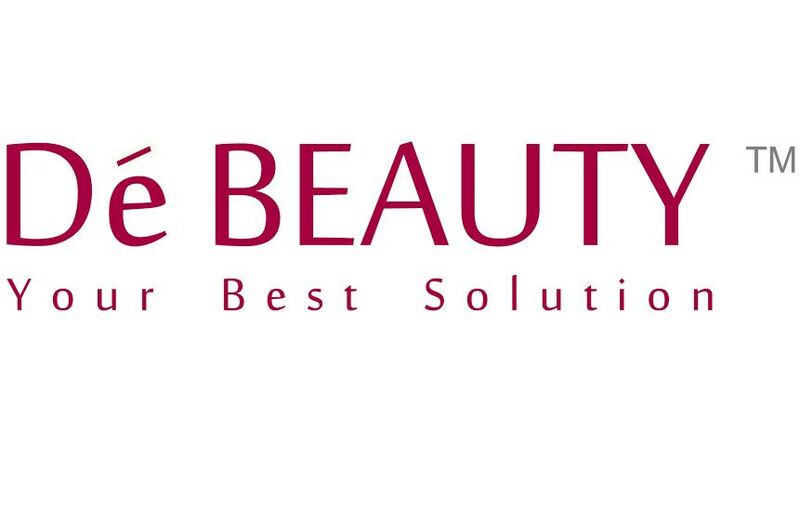 De BEAUTY® Reborn Nutri Bifidus® menstruation can take it? can, not because of the loss caused by menstruation. 7 De BEAUTY® Reborn Nutri Bifidus® will cause severe diarrhea or should pay attention to what matters? will not cause diarrhea. If the long-term constipation before drinking 3-5 days will stir stomach feeling. Because your stomach too many toxins accumulated bacteria and viruses, Reborn NutriBifidus contains a whole "and" intestinal bacteria can eliminate toxins bacteria and viruses quickly to physical accumulated toxins excreted bacteria and viruses within the small intestine. 8 Which people are not fit to drink De BEAUTY® Reborn Nutri Bifidus®? pregnancy, diseases are taking any prescription drugs or caregiver, you need to consult a doctor, drinking in the doctor's recommendations. 9. De BEAUTY® Reborn NutriBifidus® will bounce it? No, rebound weight-loss are usually using drug in the product. Expect to achieve a multiplier effect, you should be drinking enough of water a day, at least 2-3 liters. Our products are rich in cellulose, and cellulose also need enough water to be able to exert their effects. In addition, drink plenty of water also helps rid the body of accumulated toxins and waste. 10. De BEAUTY® Reborn NutriBifidus® have any benefits? effectively eliminate improve shrink belly, detoxification, reduction of oil particles surface, acne, acne hyperplasia, large pores, skin gloss, improve the digestive system, stomach, bloating, indigestion, soothe the stomach, improve intestinal absorption ability to balance blood sugar levels, prevent diabetes, lower cholesterol, prevent coronary heart disease, stroke and stomach cancer.